After shooting all morning you will likely work up quite an appetite, so around noon we will adjourn to a nice shady area near the hunting field for a traditional Argentina barbecue which we call an ” asado”. Many of our clients tell us that the asado is one of the most memorable dining experiences which they have ever had. C&C Oufitters chef Gino is likely the most amazing “campfire cook” that any of you ever had the pleasure of experiencing. 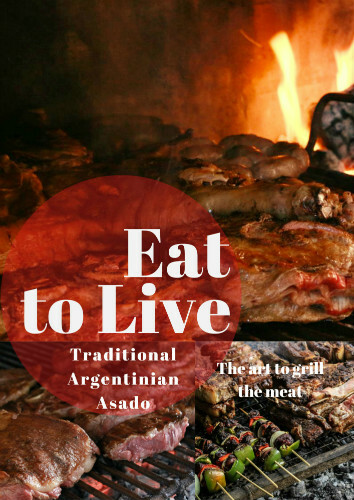 The asado will consist of premium cuts of world-renowned Argentina beef together with chicken, chorizos (sausages), fresh salads, pasta dishes, and of course, desserts and fresh fruits. Of course, a variety of beverages are served along with your food, including examples of delicious and satisfying Argentina wines. The asado is served under a canopy of shade trees when available or in an eating tent, on a table with a cloth tablecloth and china dishes and crystal glasses. 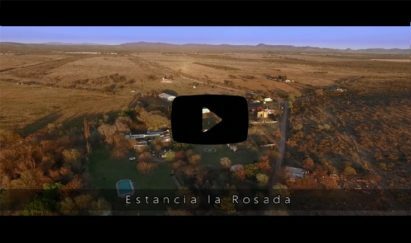 Many of our hunters tell us that the noontime asado experience ranks right up there with the phenomenal hunting as an unforgettable memory of Argentina. it is nutritious and healthy. It is made with corn or wheat, which is depressed in the mortar and allowed to soak for about ten hours. Boil in enough salted water and add beef or pork, beans, squash, sweet potatoes, etc.. After about four hours is added a kind of fried you do with fat or oil, onion, chili. They have a privileged position within the popular diet. Preparations are common to many regions, a must infestivals and events. Pastries with meat, onion, raisins, olives and chopped egg filling. Really tasty!. You can make fried or baked. This exquisite preparation is one of the most common in Creole cuisine. Cut the meat into cubes and put it in a pot that has fat fried chili hot, stir and then add enough hot water, boil done by within an hour. During this procedure, add a chopped pumpkin, also chopped onion, tomato and vegetables like corn, sweet potato and potato.